Socialism has its 1% also, but they don’t match the elites in capitalist countries by a wide margin. Matching poor against poor from the different countries, they also differ by a wide margin. 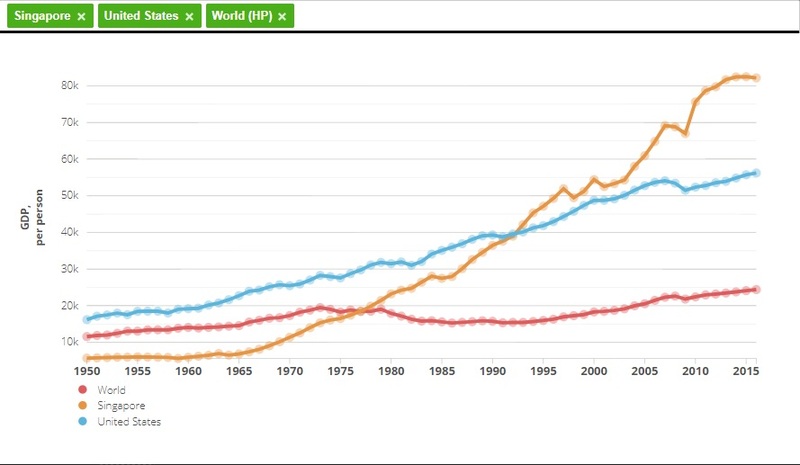 It’s only when you compare poor verses rich in the same country, verses that in another country do socialists do well, because the elites in socialist countries have trouble rising above extreme poverty. The right comparison is poor vs poor and elites vs elites, to see which system is better. That’s real inequality. Remember, welfare states increase inequality, because they increase the difference between those in control of the state and those subject to the state. I know Zimbabwe well. All citizens are more or less equally poor. Even under new leadership, the rules remain the same. The economy has become a barter economy. If you need to buy something like gas or an airplane ticket, you will have to use PHYSICAL US Dollars. Equality is a P.C. construct to shut down the arguments for opportunity. Equality does not exist in nature or in the nature of man. Only in societies where one is equally able to choose one’s opportunities can we come close to the concept of equality. Come to think of it, there is one place in this world where we are all equal, its called a cemetery.